To celebrate the opening of Peacham Historical Association’s new Lorna Field Quimby Archives and Research Center, the Gilmore Gallery at Peacham Library is proud to be displaying images from the PHA collection for June and July, 2015. 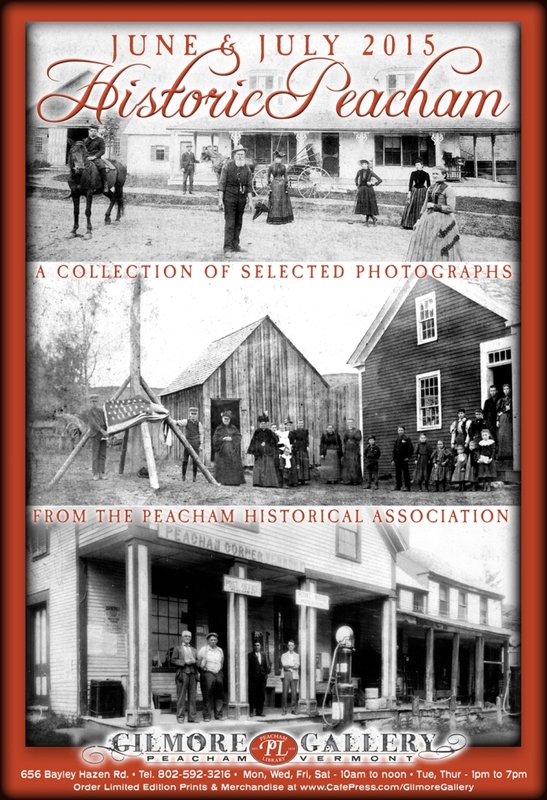 Photographs dating back to the 1800’s, many featuring the ancestors of current Peacham residents, will be included, along with detailed descriptions. On Sunday, June 14th, there was a dedication ceremony at the new archive and research center on Maple Street at 3:00 pm, and a reception at the Peacham Library from 4 to 6.